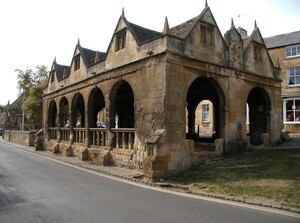 Moreton in Marsh Taxis, Cotswold Taxis Airports Private Hire. 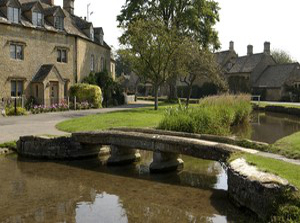 Executive Airport Transfer Service by Cotswold Taxis; To & from the Cotswolds in Style. 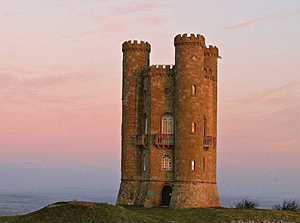 Cotswold Taxis of Moreton-in-Marsh are a leading company in the Cotswolds. 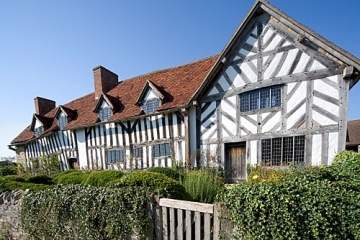 We offer airport transfers to all major airports; Birmingham, East Midlands, Heathrow, Gatwick, Manchester, plus all seaports and railway stations, and any other destinations that you may require. 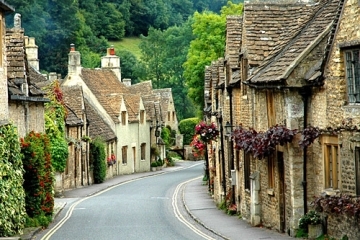 Guided tours of the Cotswolds are also a speciality, showing you the numerous market towns, pretty villages and hamlets set in the valleys and rolling hills of the Cotswolds. 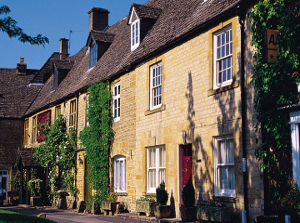 Each tour can be tailored to your specific requirements and timetable to take in the the beautiful surroundings at your leisure. 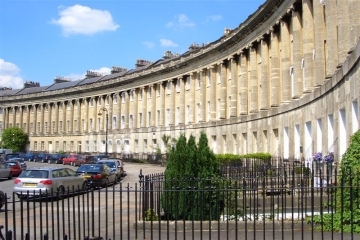 Cotswold Taxis are a relaxing and worry free way to arrive or depart in a luxury air conditioned car with a non-smoking policy. 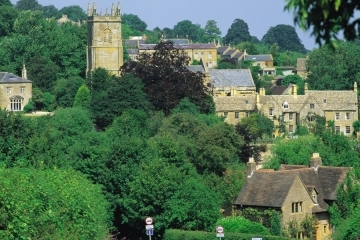 The driver and car are fully licenced and approved by the Cotswold council. 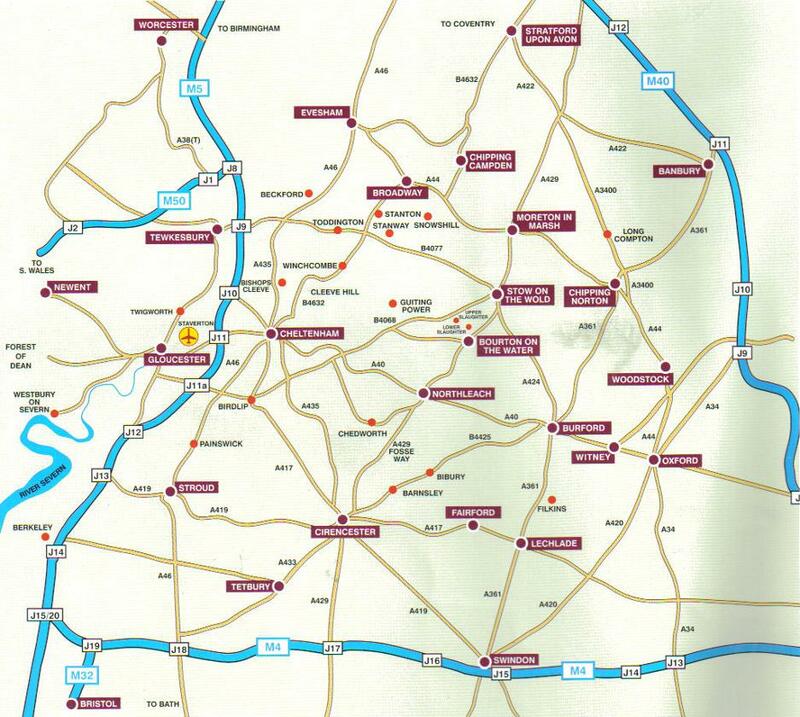 Additionally with Moreton-in-Marsh station being a direct link from London and Oxford, Cotswold Taxis can be booked to meet you and take you directly to your destination. 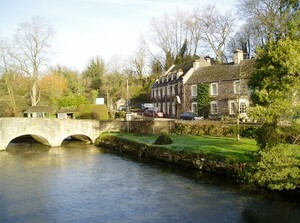 London to the Cotswolds by Chauffeur Driven Luxury Limousine. Take advantage of the intimate knowledge of the driver for the best touring experience. 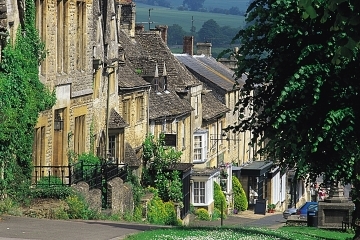 These beautiful Cotswold villages are just some of the outstanding examples of those that will be visited on your tailored tour. 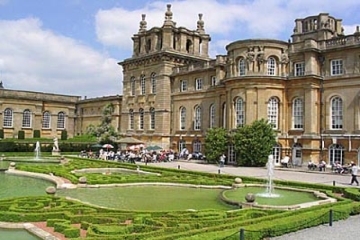 From the historic buildings of Shakespeare's birthplace in Stratford-on-Avon to the majestic beauty of the grounds and gardens at Blenheim Palace. Moreton in Marsh Taxis - Contact Details. 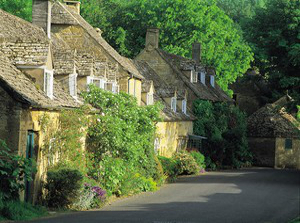 Contact Details for Cotswold Taxis Ltd.